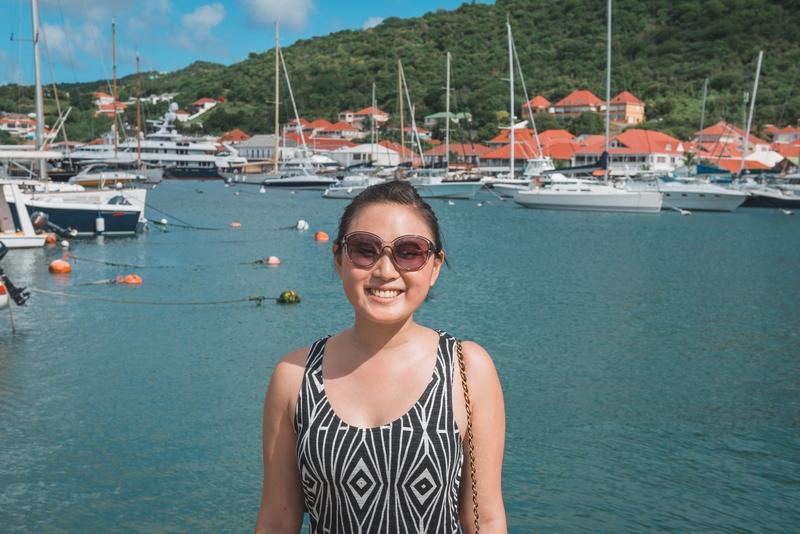 This year we spent our Thanksgiving holiday traveling to the Caribbean island group of St. Maarten, Anguilla and St. Barth (St. Barthelemy). 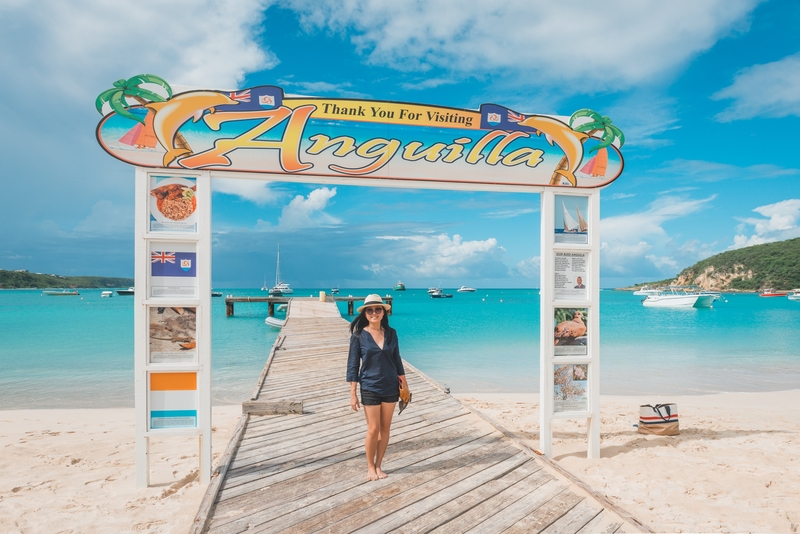 Most of our time was spent on Anguilla, a British overseas territory, with a side trip to St. Barth, belonging to France. 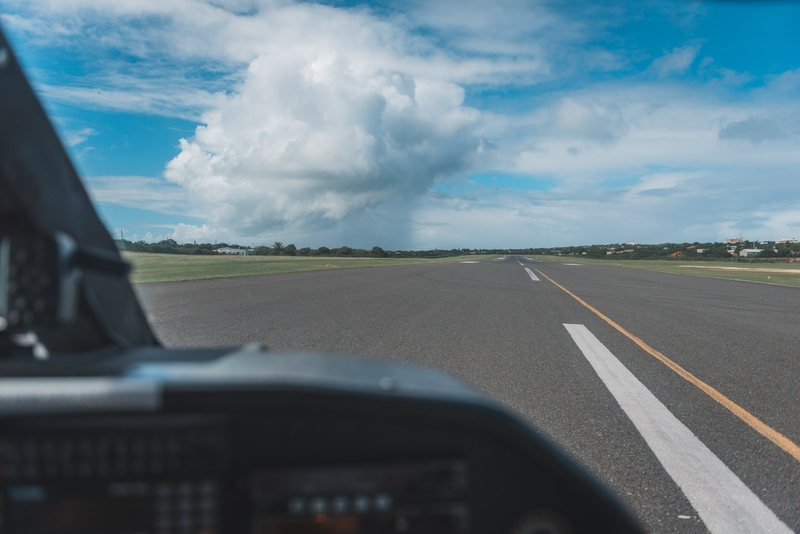 We transfered in and out of the large airport in St. Maarten, a Dutch territory under the Kingdom of the Netherlands. Keep your passport handy at all times. 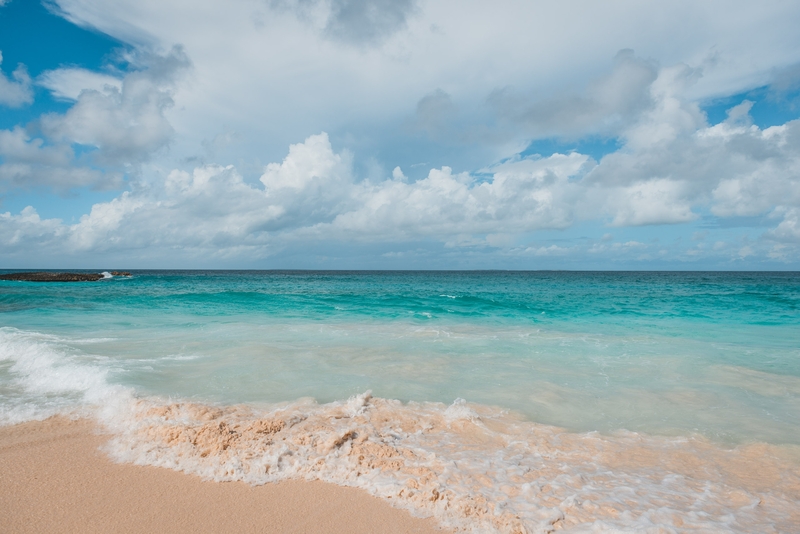 Anguilla (pronounced an-GWILL-la) is a flat, scruffy and under-developed island about 230 miles east of Puerto Rico. 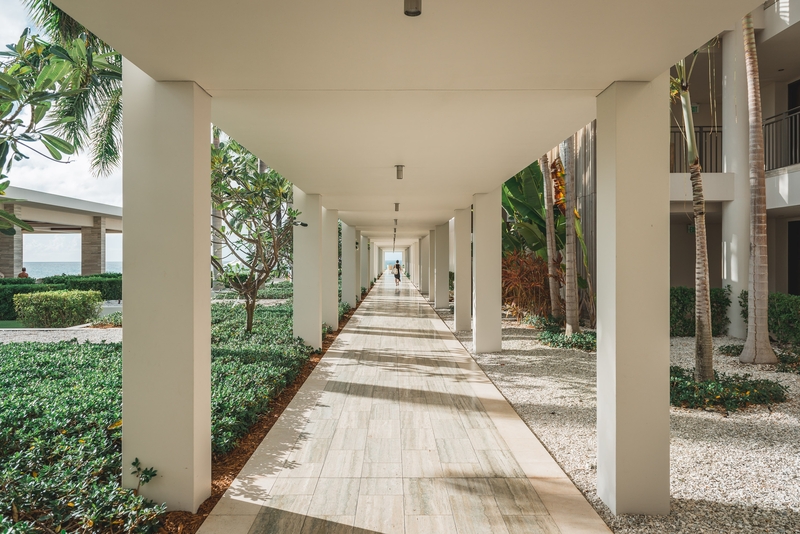 The local government has made a conscious effort to keep development measured, so vacation options are limited to a handful of nice resorts and expensive private homes. 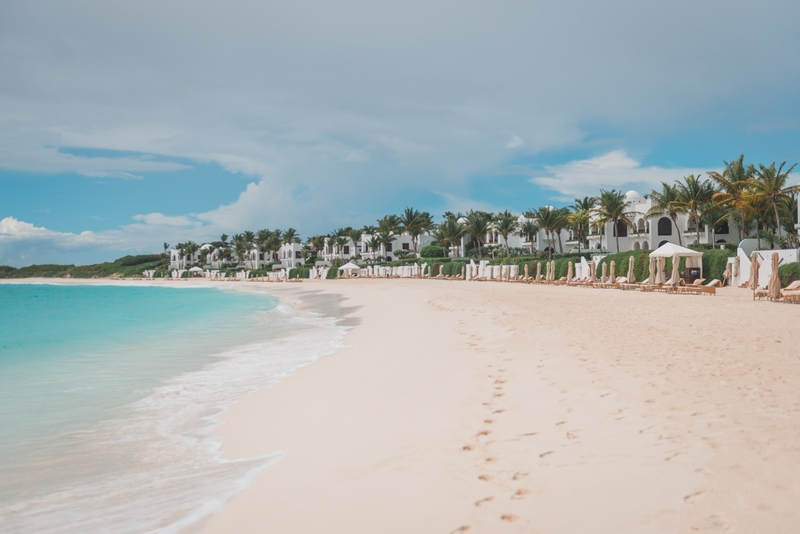 We chose Anguilla because we read great reviews about the newish Viceroy resort there, and Anguilla is considerably cheaper than nearby St. Maarten or St. Barth, especially during the busy Thanksgiving holiday week. 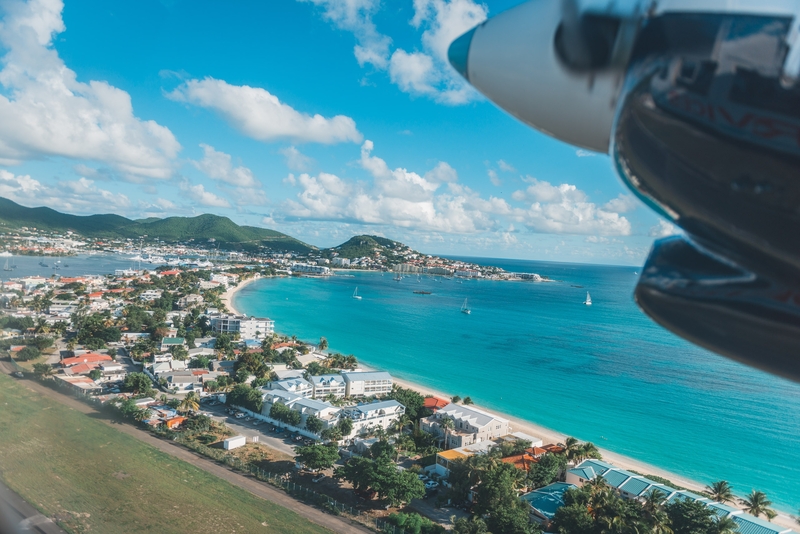 We took an early Saturday morning flight from Newark to St. Maarten, non-stop in about three and a half hours. 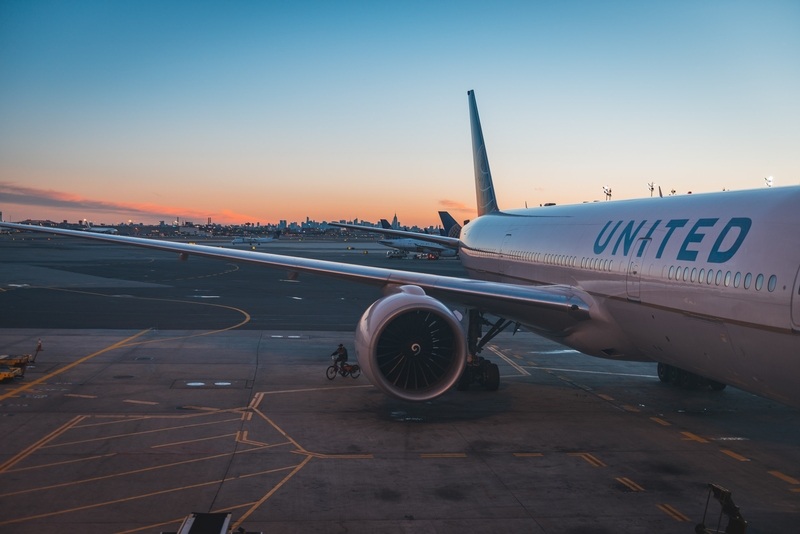 United lost the flight's luggage on its way to the plane, so our departure was delayed about 90 minutes until everything was tracked down in nearby Terminal B. 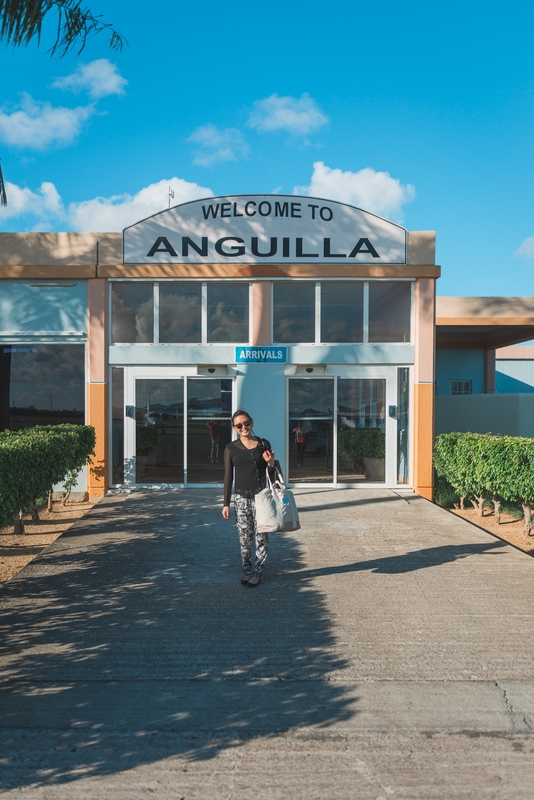 Once arriving in Anguilla, you can take a 10 minute connecting flight, or a 25 minute ferry. We opted for the flight, as that seemed to be the simplest option. 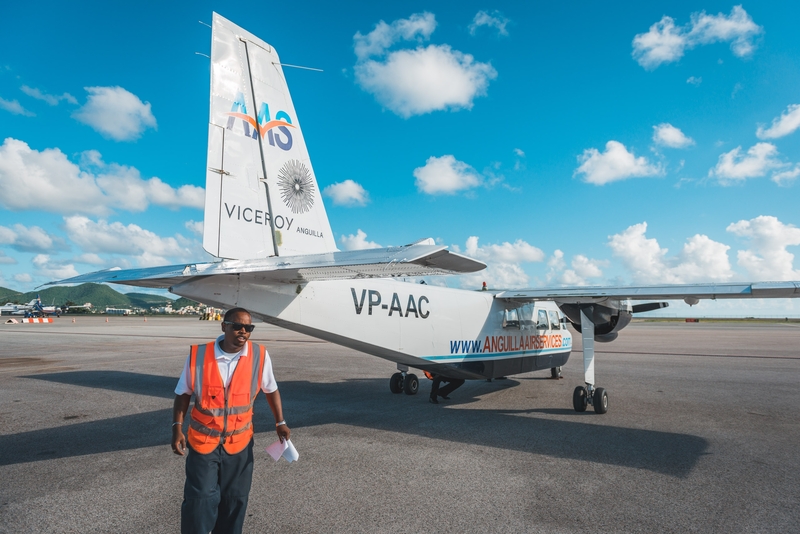 A 10 minute flight on Anguilla Air Services will run you about $200, but it's easier than taking a taxi to the ferry. No Photos Allowed on the Tarmac in St Maarten - Oops! 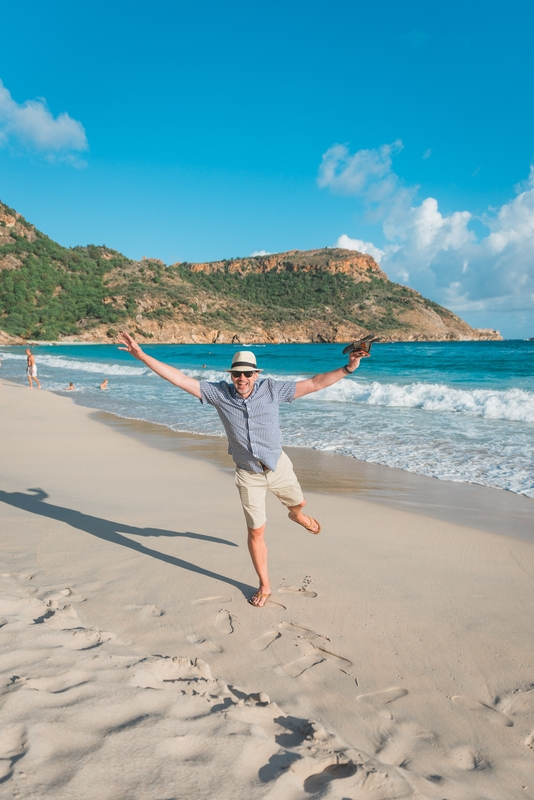 We cleared Dutch immigration in St. Maarten to claim our luggage and rebook our connecting flight, then cleared British immigration upon arriving in Anguilla. 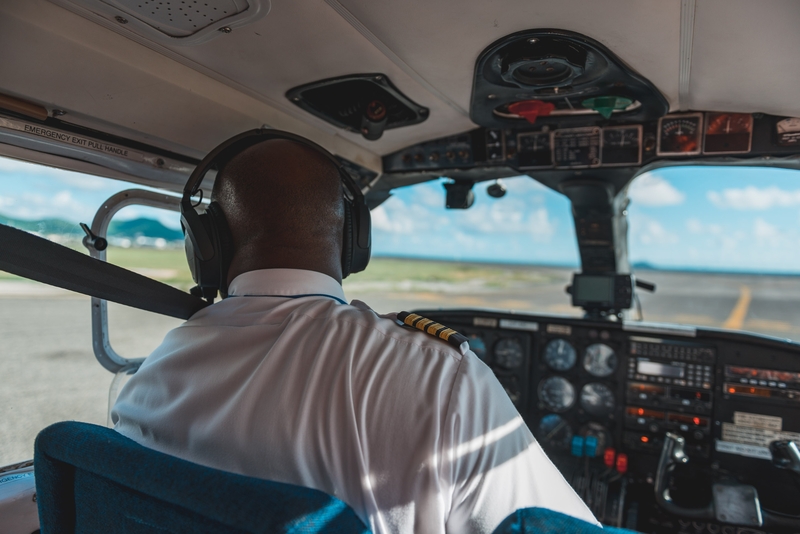 The Anguilla airport is big enough for private jets, but not big enough for commercial jet aircraft. 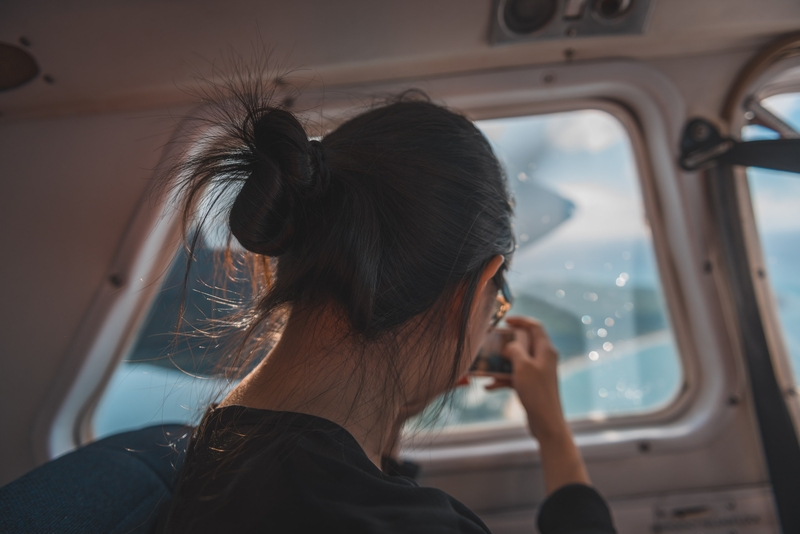 Most people arrive via small connecting flight, ferry or their own plane. Customs and immigration took about 5 minutes, then we hopped a taxi to the hotel. 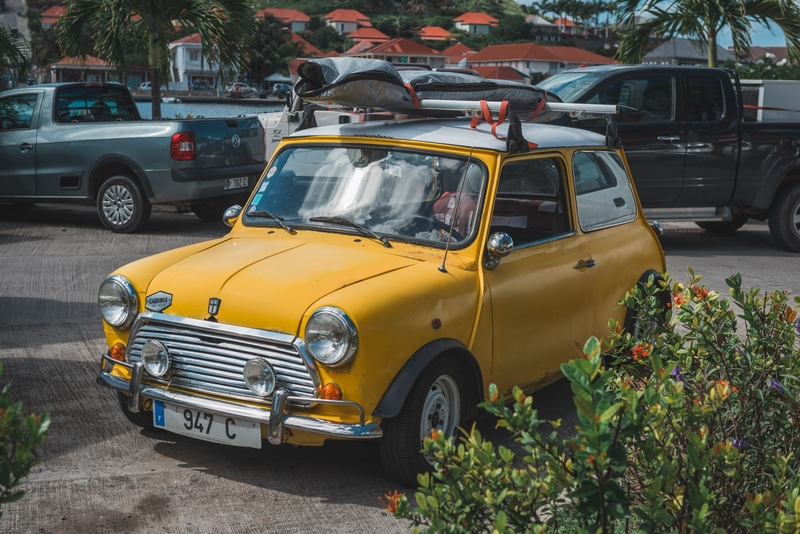 Private car services aren't allowed in Anguilla, mostly to support the local population, nearly all of whom drive a taxi. A guy from our hotel greeted us upon arrival, then called us a cab. We were at the hotel, checked in and walking on the beach a short time later. Our goal for the next day and half was to do very little, and to not leave the resort at all. We would migrate from the beach, to the pool, to the room, to a restaurant, to a bar and start over. There are adventure vacations, and there are "show up and lay down" vacations; this was definitely the latter. 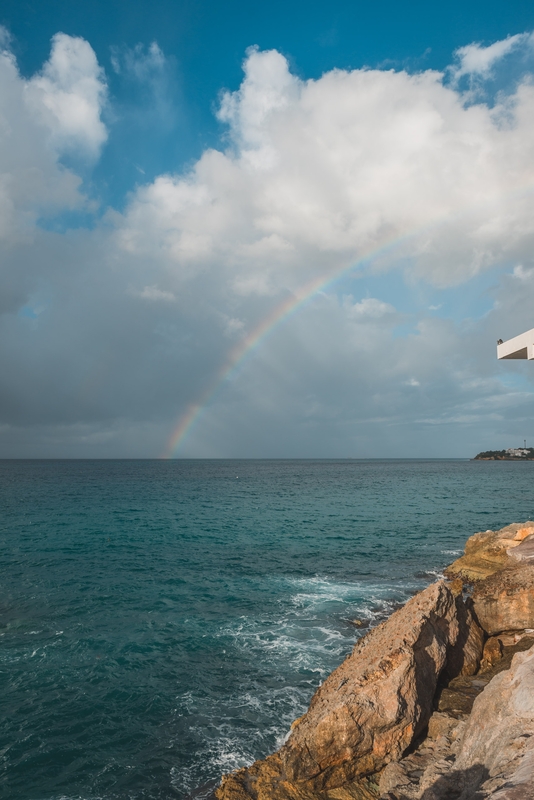 The resort is built on a cliff-top peninsula that juts out between Barnes Bay and Meads Bay, with nice beaches on either end. The main pool sits high up on this cliff, while other pools are lower down by the beaches. You can buy real estate at this resort, a fact they aren't shy about sharing. While its certainly nice, the prices aren't worth discussing. I'm happy to be a paying guest and not an owner. 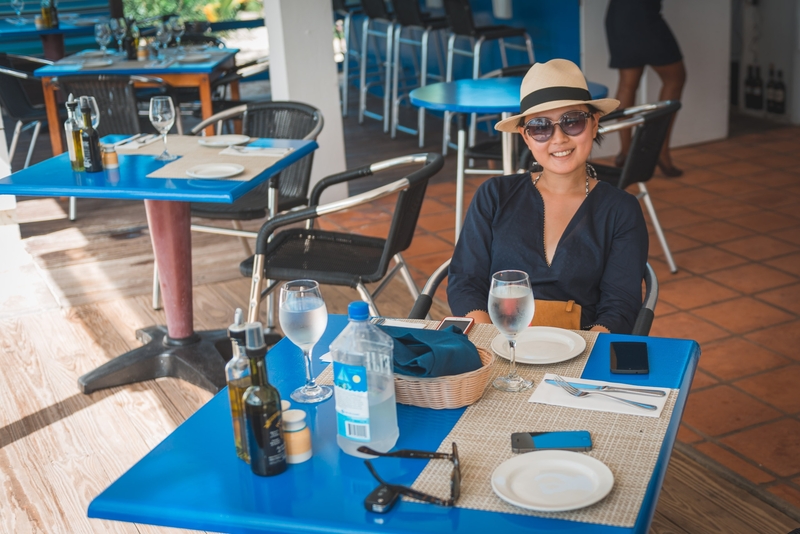 One of the big surprises on Anguilla was the breadth and quality of restaurants. For a smallish island with not much of a permanent population, I didn't expect to have many worthy options, but we were pleasantly surprised. 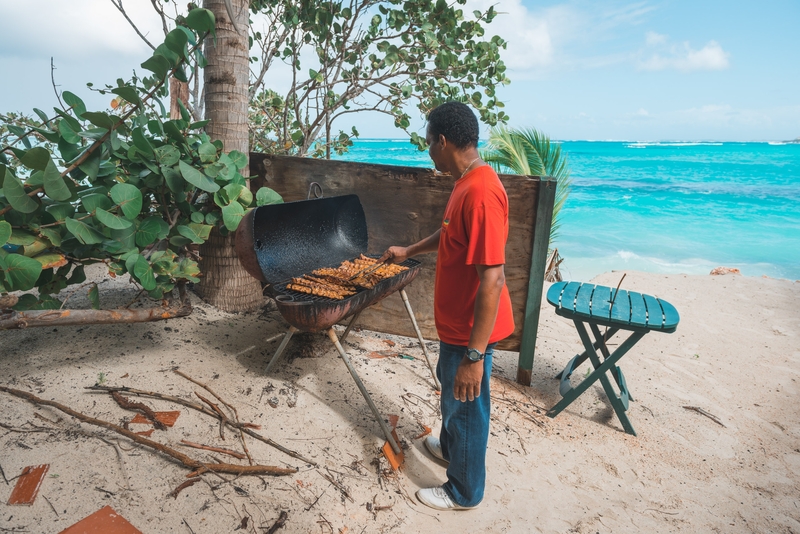 We later learned that Anguilla is known as "the Culinary Capital of the Caribbean," though we're not sure who votes on that. In any case, the variety of options was terrific. 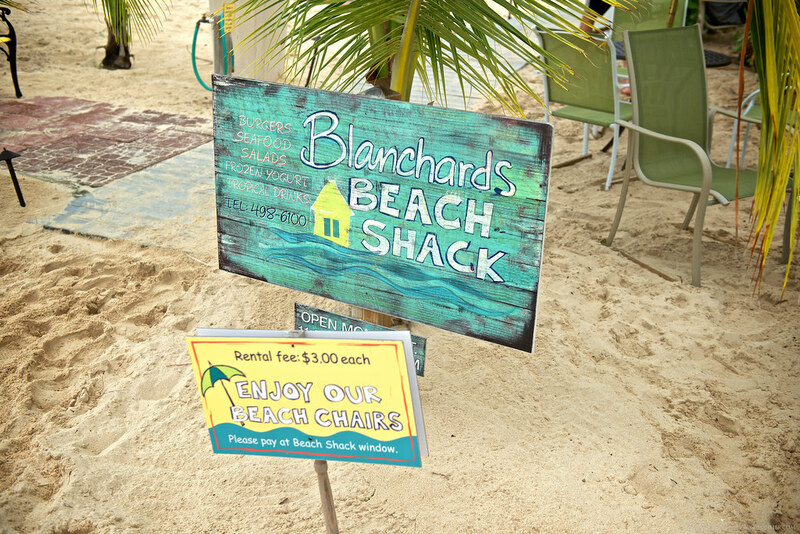 For example, Blanchard's Beach Shack, as its name implies, is a rustic beach-side grill with great milkshakes and a selection of Caribbean dishes. This was among our favorites, but we didn't have a bad meal on the island. 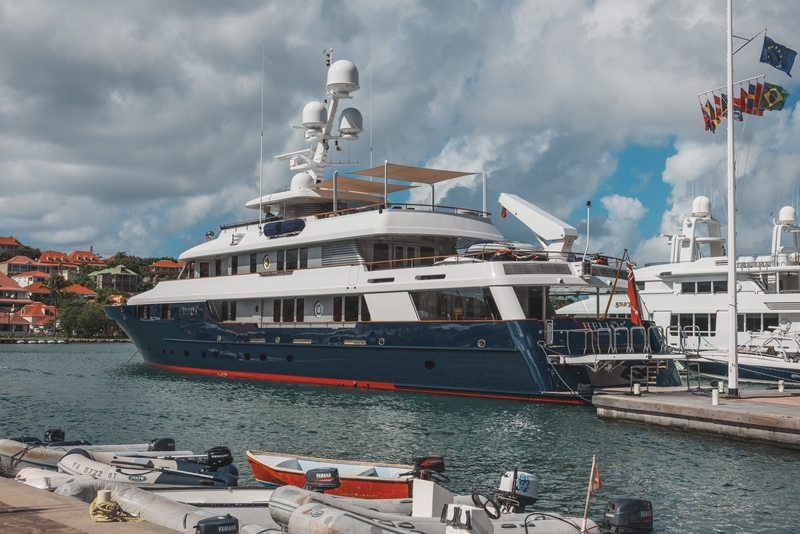 We took a day-long side trip to the island of St. Barthelemy, or St. Barth's, the popular French island and home to the vacationing rich and occasionally famous. 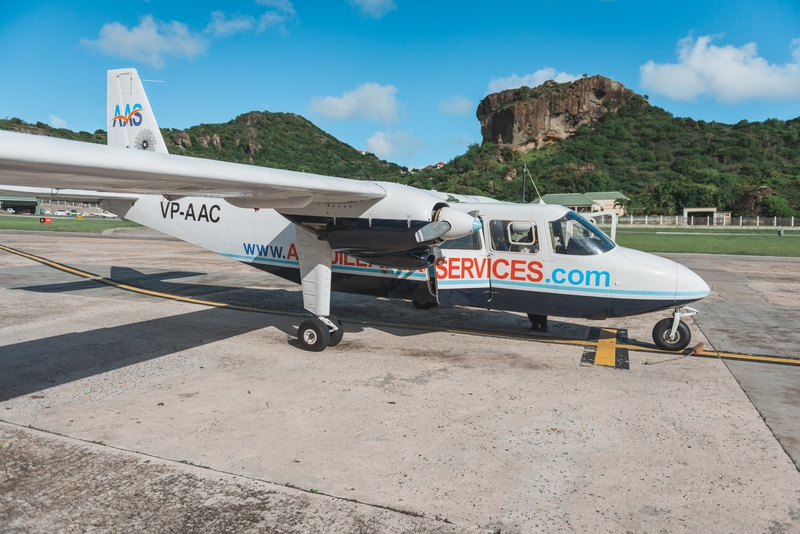 You can take a 15 minute flight or an hour-long boat ride, which carries the nickname of, "The St. Barf's Ferry", so we opted for the plane ride. 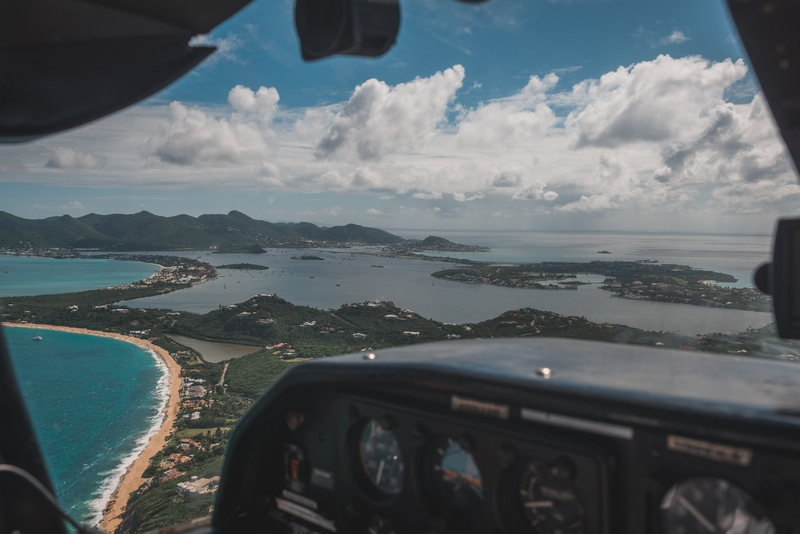 We didn't know until after returning, but the St. Barth's airport is among the most dangerous in the world due to its cringe-inducing approach to its mountainside runway. Trust me, Google it. 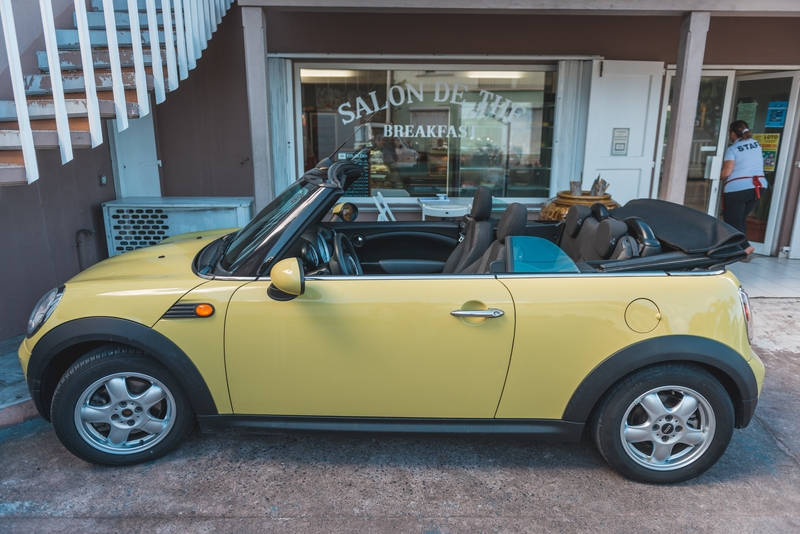 The island is small but hilly, and its roller coaster roads are narrow and harrowing, so the smallest car available is recommended. We weren't bold enough for scooters, but opted for the Mini convertible instead; perfectly small and adequately European. 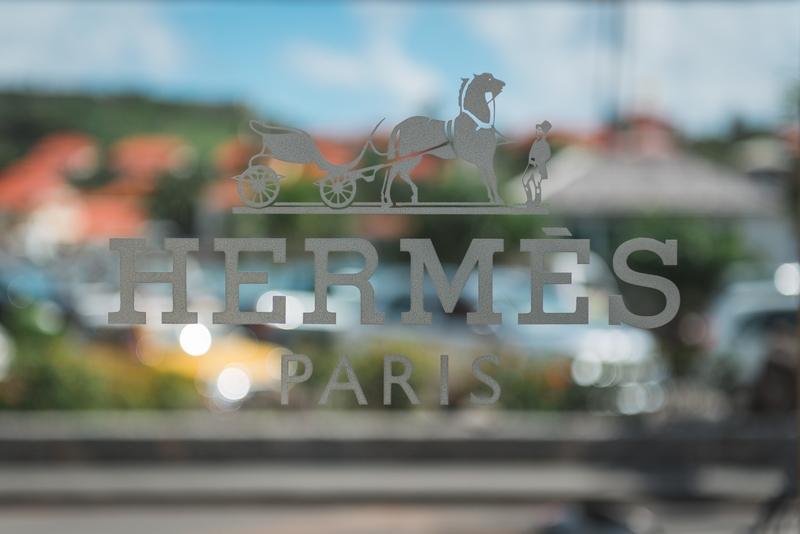 Our first stop was for croissants at one of the islands best-known bakeries. Breakfast was quick and pricy. Since the island is on the Euro, expect to pay European prices (though oddly cheaper than Anguilla, which takes the US dollar). 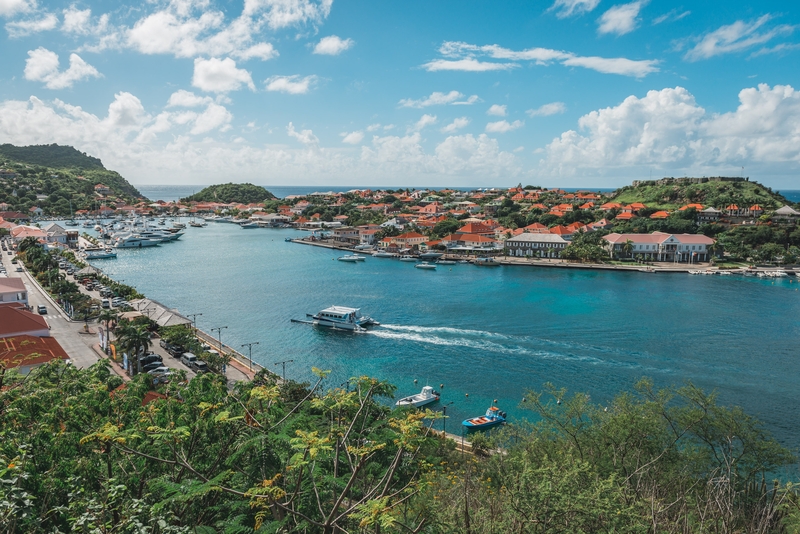 After breakfast, our second stop was the main village of Gustavia, home to the island's downtown full of bars, restaurants and high-end boutiques. 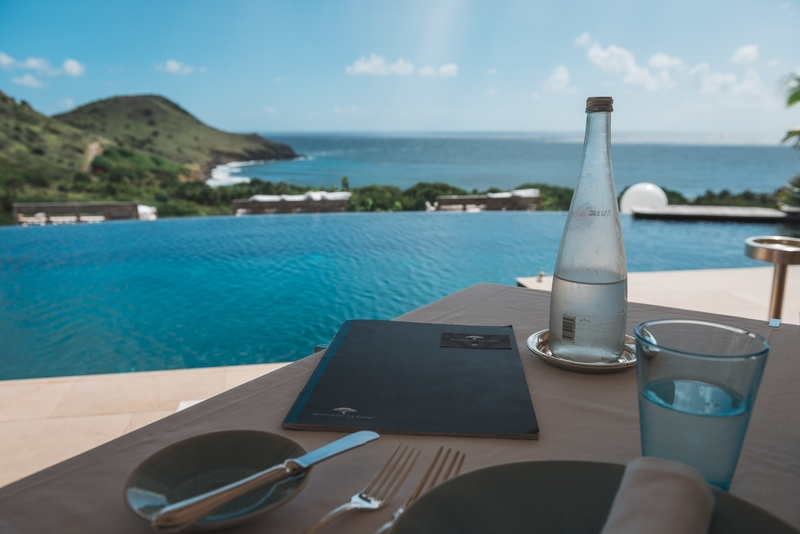 Most of Europe's top design houses are represented here, and with its tax-free status, St. Barth's is a reasonable destination to do some shopping. After some shopping, we drove entirely across the island (10 minutes) to have lunch at the Hotel Toiny's seaside restaurant. Famous for its views and its food, we happened to arrive for fishmarket Tuesday, but I was able to make the best of it and still enjoyed the wine and cocktails. After lunch, we stopped by the central island village of St. Jean. 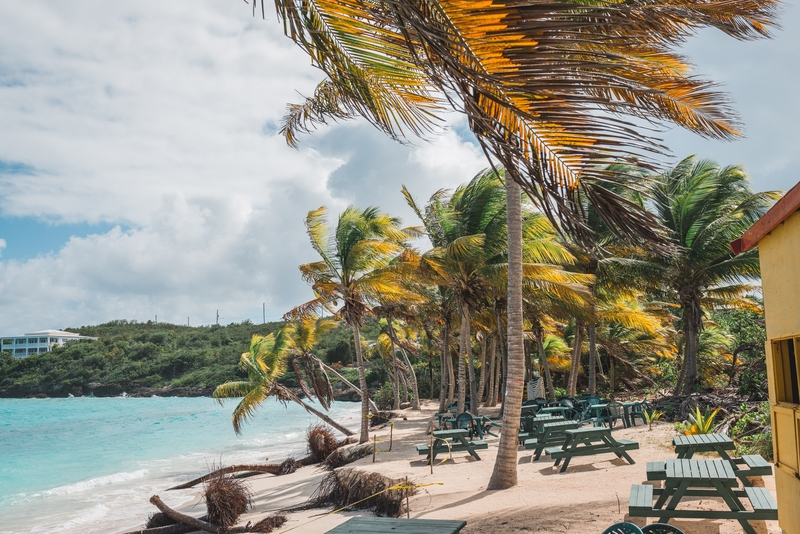 There's a nice beach with a few notable venues, namely the Eden Roc Hotel and the St. Barth's location of Nikki Beach. 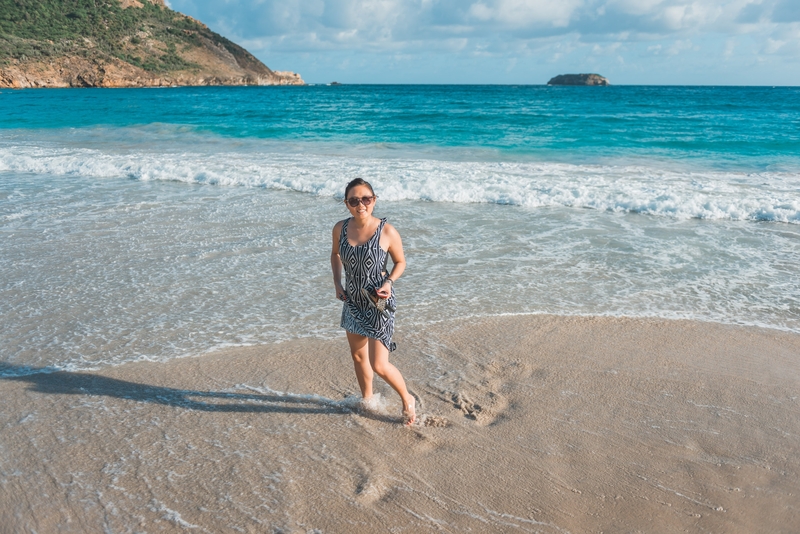 We drove around for a bit visiting other famous beaches before heading back to the tiny airstrip for the white-knuckled flight back to Anguilla. 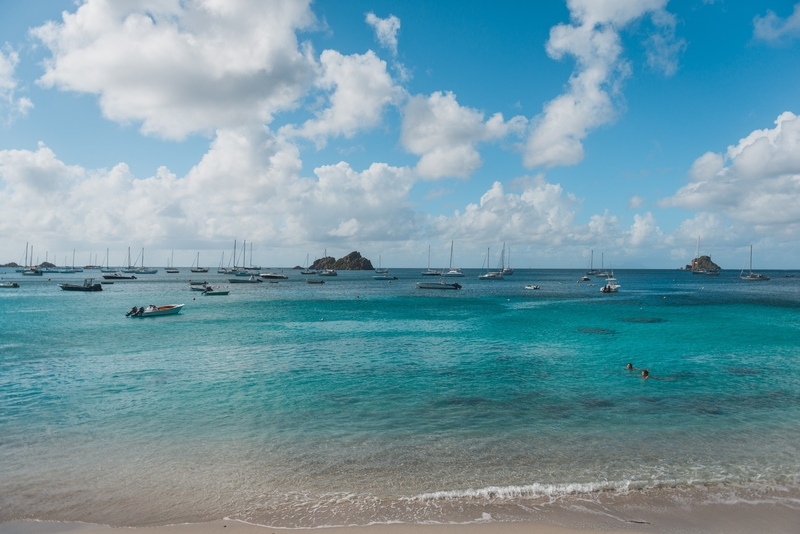 St. Barth's is terrific, but can be terrifically expensive especially during the high season. Its worth a visit, even if only for the day. The French have invested heavily in the island and it shows. Its very fancy, and very French (if that's your thing, you'll love it). 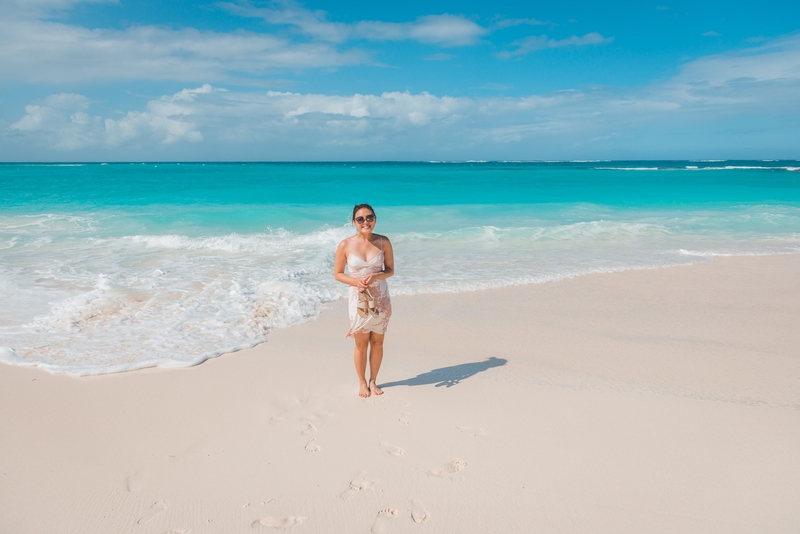 Back on Anguilla, we went in search of a French bakery known to have the best pain au chocolat in the Caribbean (they do), and a popular beachside barbecue joint called Gwen's. 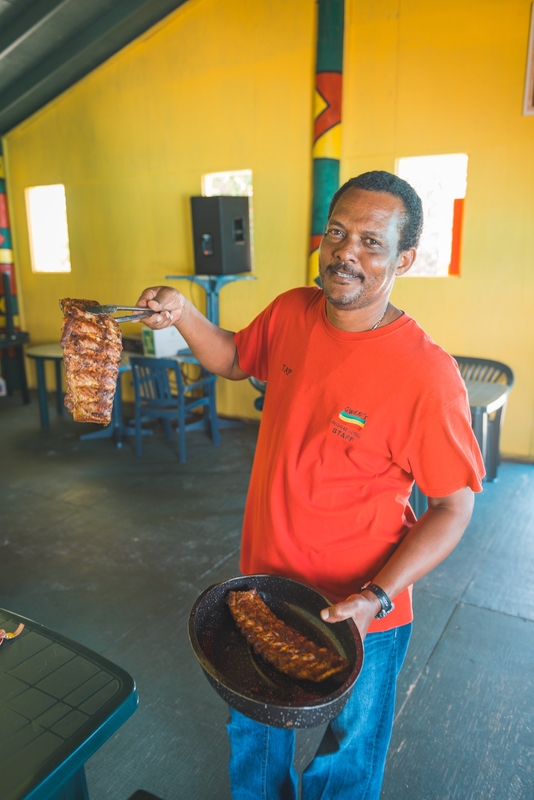 We were the first to arrive, but the owners quickly fired up their grill and made us some of the best barbecue chicken and ribs we've had. We even smuggled back a pint of their hot sauce in a carefully sealed Gatorade bottle. We ration it only for special occasions. The rest of the week was spent lounging, beachgoing and eating more terrific food. 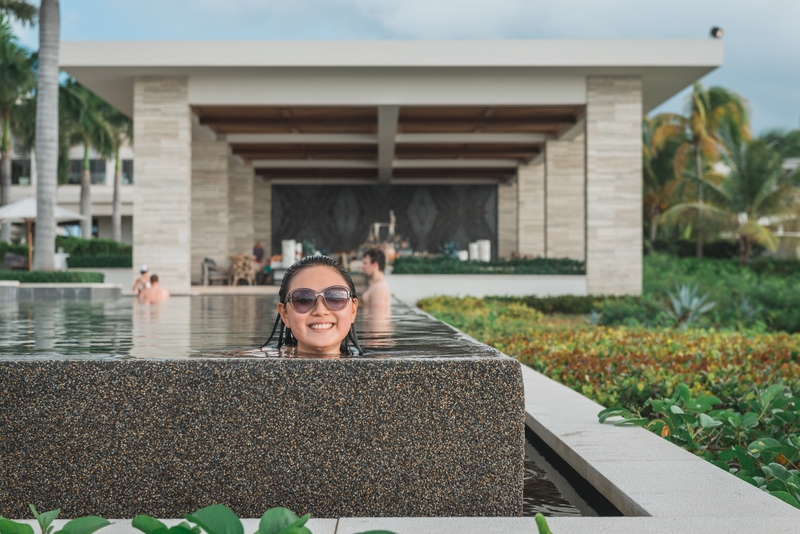 We stopped by a few of the other popular resorts just to compare (there are only a handful), but decided we liked our choice the best and would stay there again if we returned. We eventually headed back to St. Maarten to catch our flight back to New York. 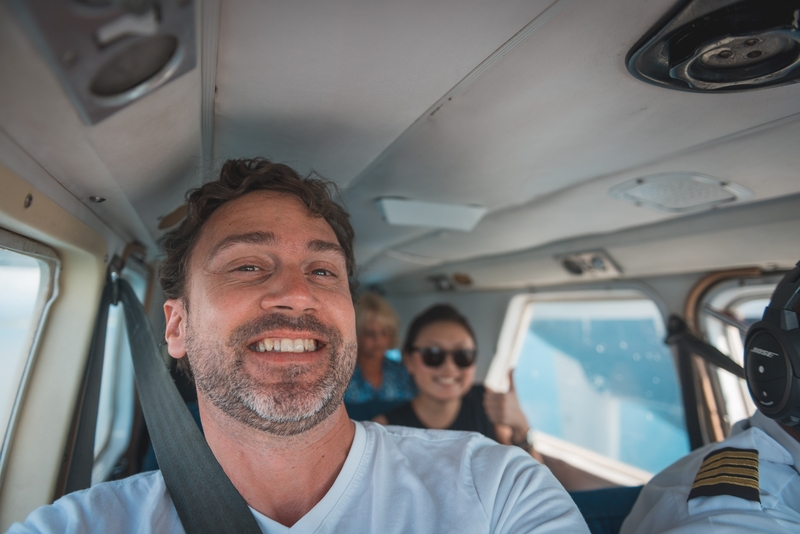 On our last island hop, I was seated up front with the pilot which was a great chance to pretend to fly the plane while hopefully getting some great photos. Turns out the cockpit is quite small, and my giant Nikon is quite large, so the result was some not-so-great photos, but a cool ride nonetheless. 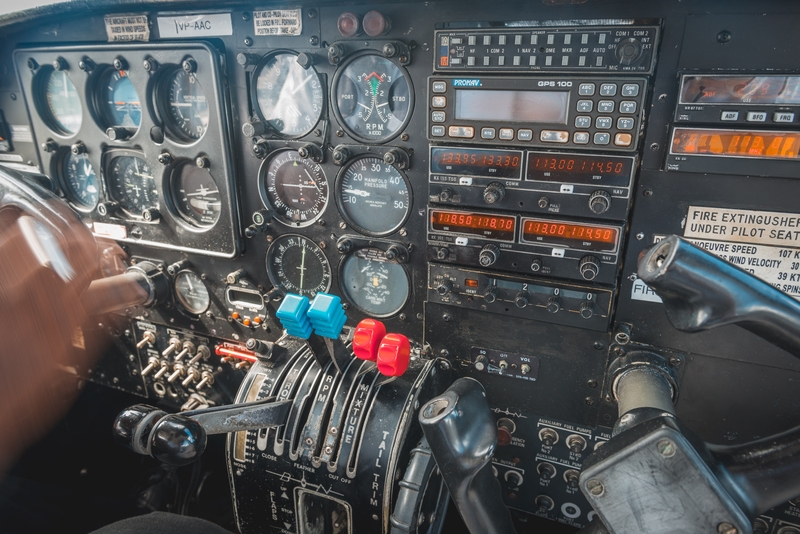 We headed back to New York and landed amidst cold and misty weather. 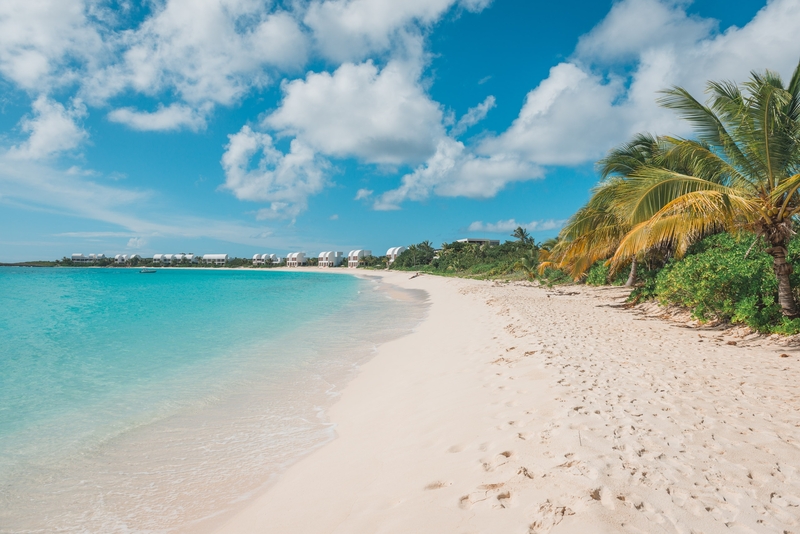 We've not done a lot of travel in the Caribbean despite its proximity to New York. 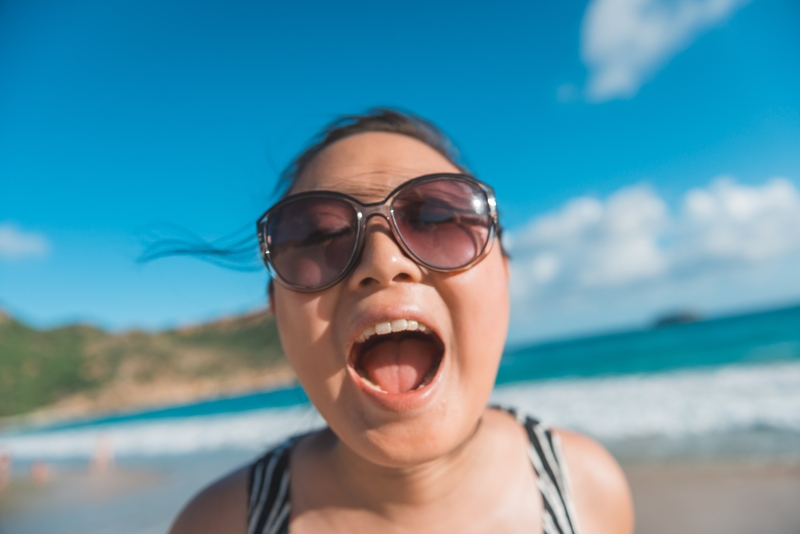 It can be very expensive during the high season, and dreadfully hot during the low season. The key is go early/late Fall while the threat of hurricanes keeps most visitors away. Good deals can be had, but of course there's some risk involved. 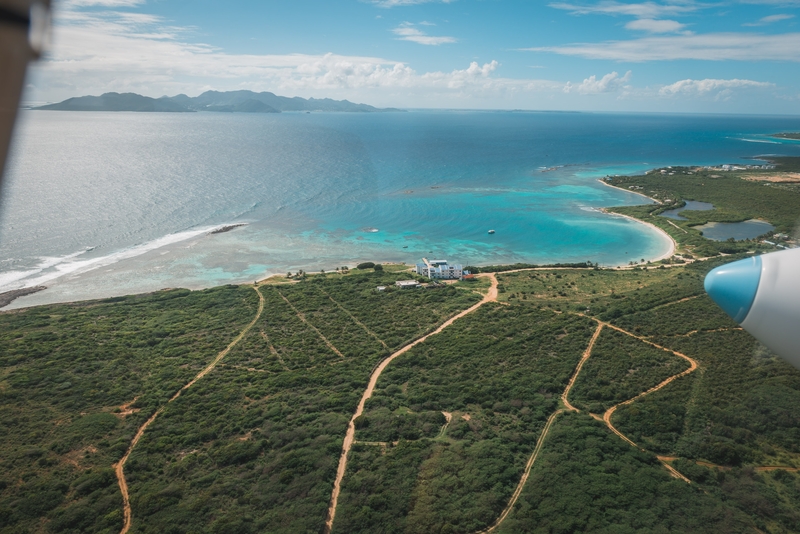 A trip to Anguilla made for an easy way to experience a variety of islands; the Dutch, the British and the French. 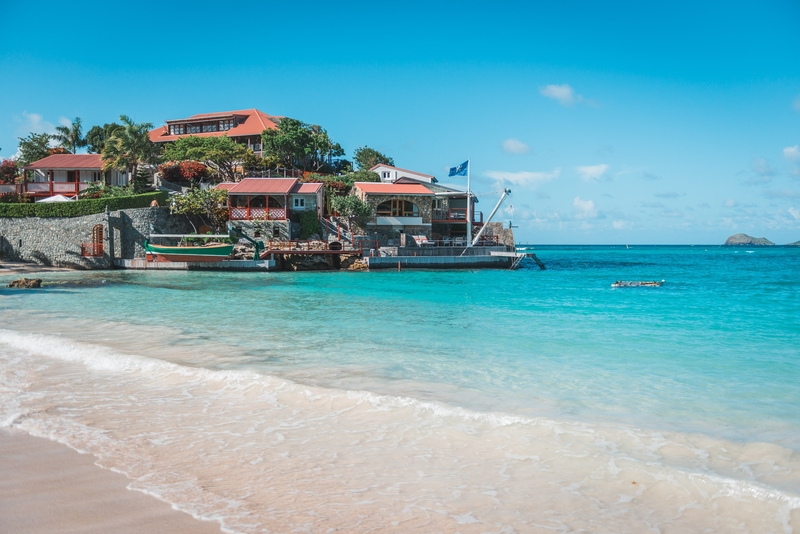 Although a great sampler, we're determined to come back to St. Barth's, but until my Power Ball scheme pays off, we'll leave that for another day. 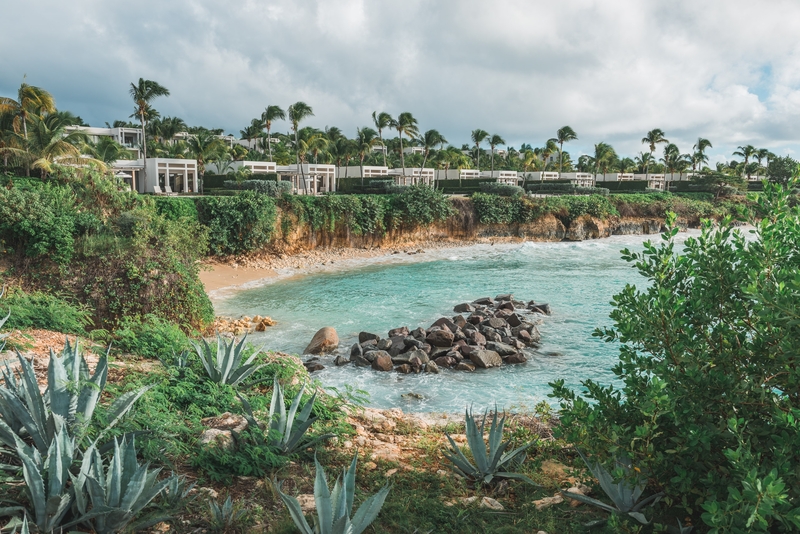 The Viceroy Anguilla: A massive yet luxurious seaside resort. Get a room with a plunge pool! 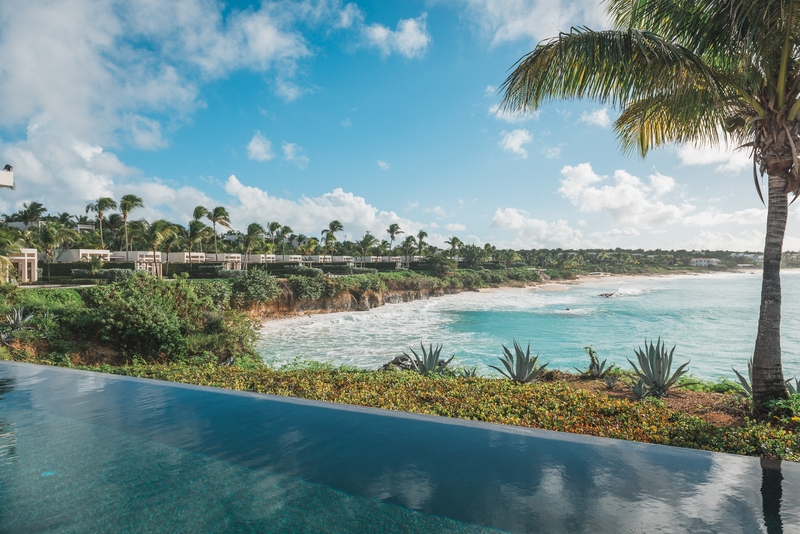 Note: the Viceroy Anguilla is now The Four Seasons Anguilla.